Leightons Haywards Heath is proud to be showcasing the exciting independent brand Etnia Barcelona. As a family built and owned company, with three generations of expertise, their traditional and service orientated values go hand in hand with our own. Haywards Heath is now stocking a collection of their vibrant frames. The first thing you will notice about this brand is the striking range of colours they offer, in a variety of frames to flatter every face. Inspired by art and fashion, there is an eclectic mix of tones, prints and rainbow mixes to freshen up your look. They have collaborated with designers such as Jean-Michael Basquiat and Araki, they have created a name for themselves as a pioneer of modern design in eyewear. David Pellicer began Etnia Barcelona in 2001, but the company started long before this. Pellicer’s predecessor was his grandfather, Fulgencio Ramo, had been working in the sunglasses factory before setting up his own factory in the 1950s in Spain. Now being welcomed in our Haywards Heath store, the heritage of Etnia compliments the values of Leightons Opticians & Hearing Care. 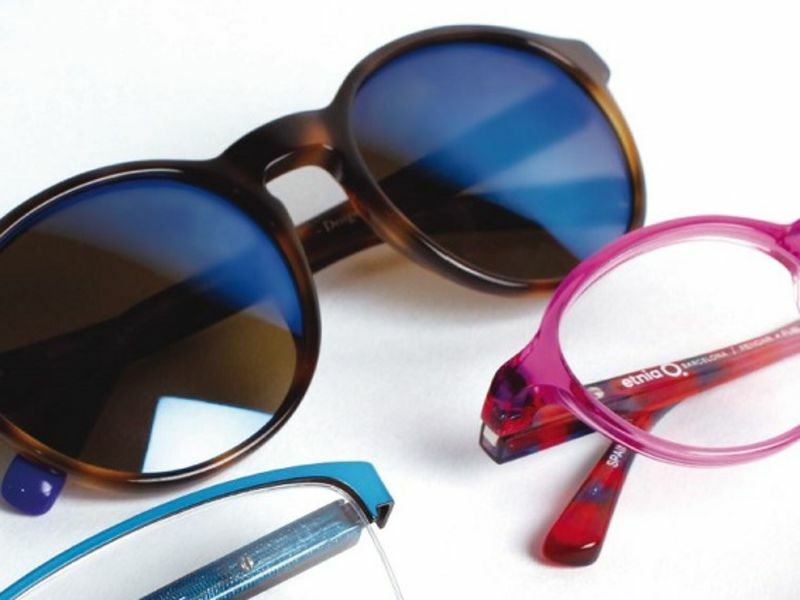 Whilst you’re in store browsing the beautiful new Etnia Barcelona frames, why not get your prescription checked? You can book an appointment online, or call us on 0800 40 20 20.